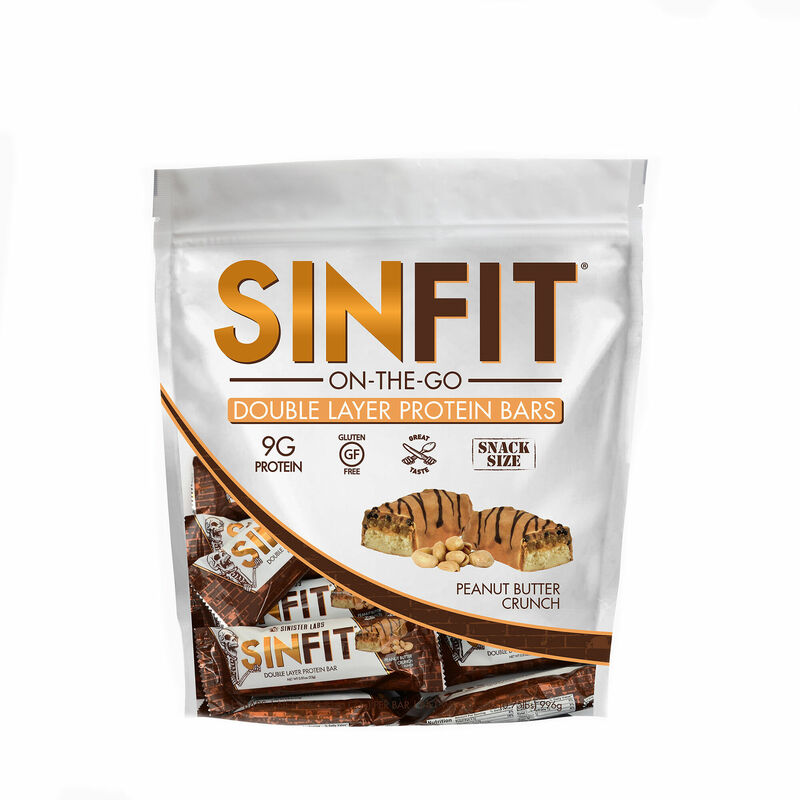 Is the SinFit Bar the best-tasting protein bar on the market?! According to our review below, it just might be! Read all about it in our SinFit Bar blog post!